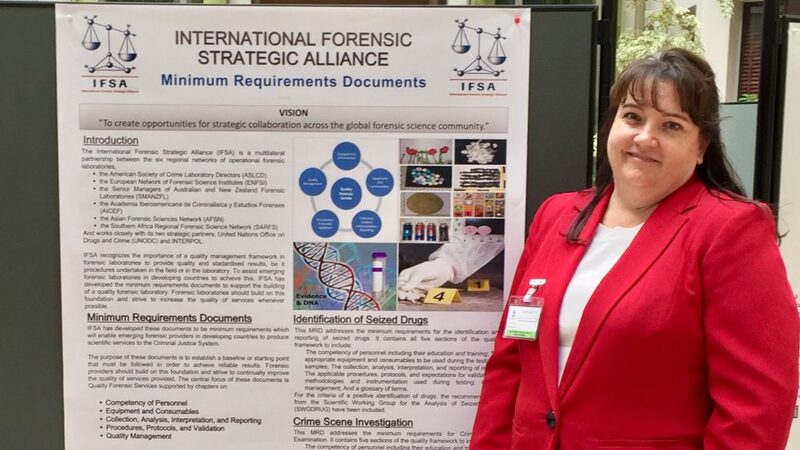 The International Forensic Strategic Alliance (IFSA) is a multilateral partnership between regional networks of operational forensic laboratories across the globe. 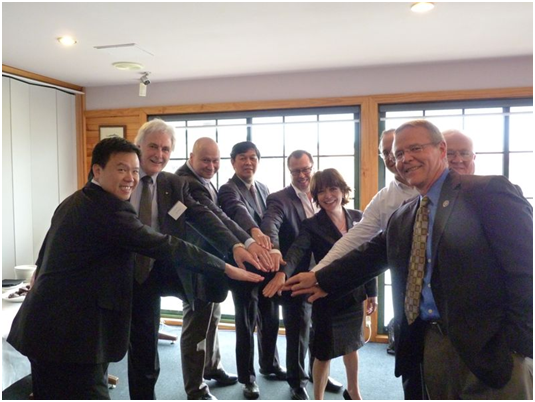 To create opportunities for strategic collaboration across the global forensic science community. Encourage the exchange of information related to experience, knowledge and skills between the member networks and other operational forensic experts as appropriate. The purpose of ENFSI is to share knowledge, exchange experiences and come to mutual agreements in the field of forensic science. 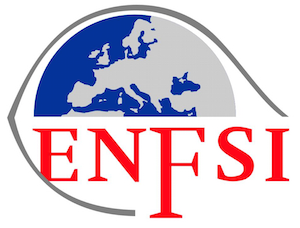 ENFSI is recognized as an expert group in the field of forensic sciences. NIFS ANZ are the peak body for forensic representation from Australia and New Zealand. NIFS ANZ is governed by the Australia New Zealand Forensic Executive Committee (ANZFEC), made up of the Directors of all government forensic service providers in Australia and New Zealand. NIFS ANZ strategic intent is to promote and facilitate excellence in forensic science. 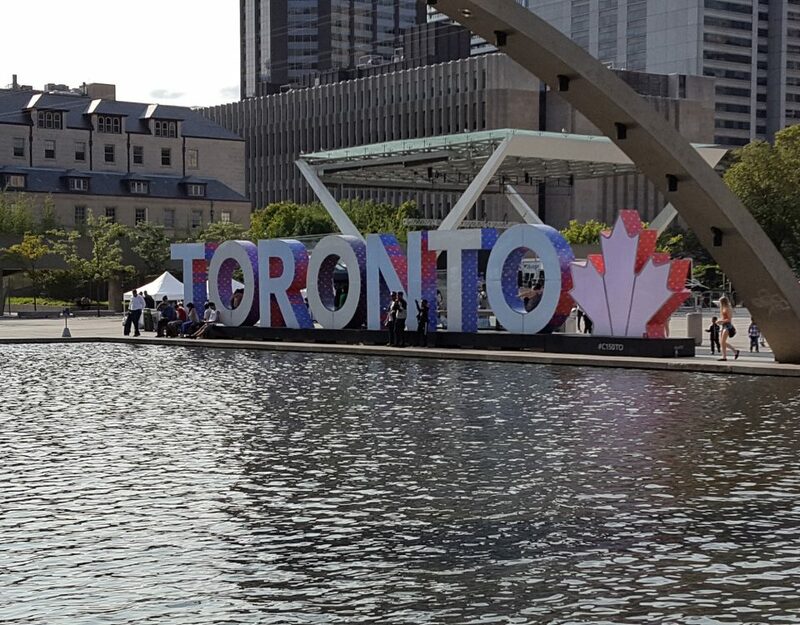 Their work programs are designed to address priority needs and issues in forensic science and they actively engage with the forensic science community on cross-jurisdictional and cross-discipline issues. The Latin American Academy of Criminalistics and Forensic Studies, AICEF, established in 2004 is composed of 27 research institutions representing 18 Latin American countries and Spain and Portugal. The primary purpose of its creation was to achieve cooperation between institutions and engaged in criminal investigation experts. All in aid of the bodies responsible for administering justice. The study of the evidence, however insignificant they may be, are the main objective of criminalistics, and finally identifying the author of an alleged malfeasance. AICEF constitutes a scientific meeting in which the problems of modern Latin American criminal justice research, in order to make available to the distributors of justice objective tests that allow them to fulfill their social function are discussed. To provide a forum for forensic science institutes in Asia for discussion on issues relating to forensic services. 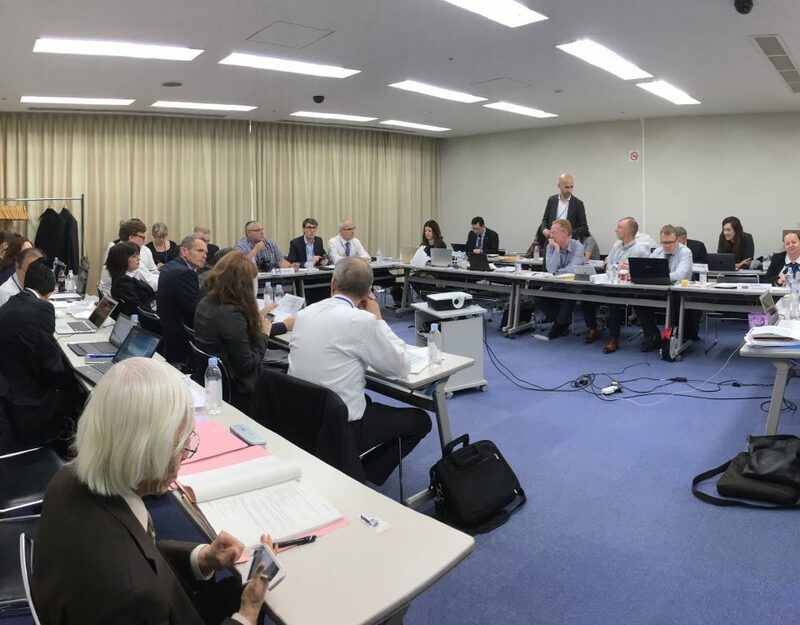 To enhance the quality of forensic services in Asia through expert working groups, training, collaborative studies, proficiency tests and accreditation. To establish links with other similar networks for the promotion and advancement of forensic science. 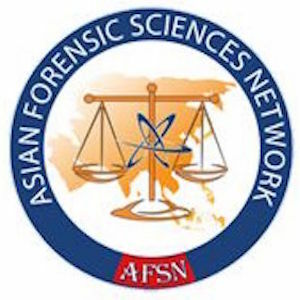 To formulate strategies relating to forensic science issues in Asia. 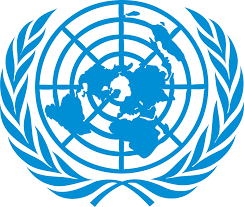 The basis for a South Africa Regional Forensic Science Network (SARFS), representing 12 countries in Southern Africa, was established with the United Nations Office on Drugs and Crime (UNODC) guidance and support in December 2008. 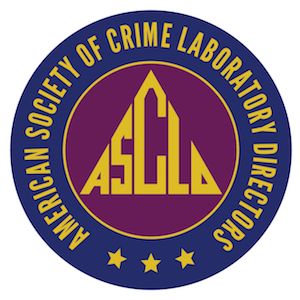 The Africa region, through its SARFS Network, will strengthen its presence in the international forensic community alongside the American Society of Crime Laboratory Directors (ASCLD), the Senior Managers of Australian and New Zealand Forensic Laboratories (SMANZFL ), the European Network of Forensic Science Institutes (ENFSI), the Iberoamerican Academy of Forensic Sciences (Academia Iberoamericana De Criminalistica Y Estudios Forenses, or AICEF) and the Asian Forensic Sciences Network (AFSN). 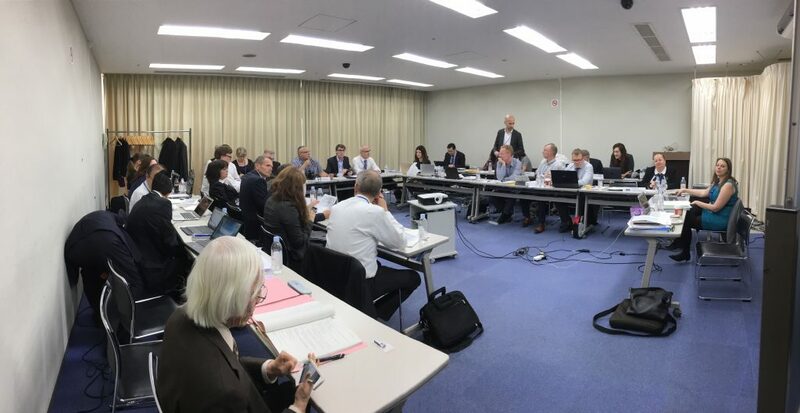 ISO TC 272 begins work as a Technical Committee. 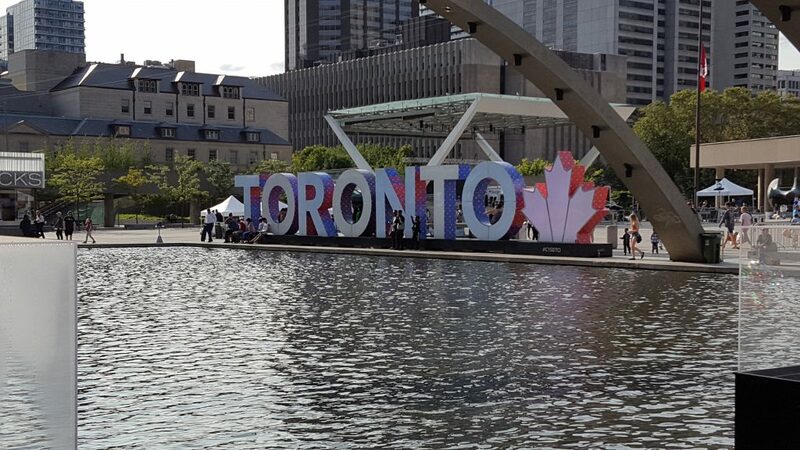 ASCLD President Ray Wickenheiser and Board member Brooke Arnone provide an update on IFSA meetings in Toronto. 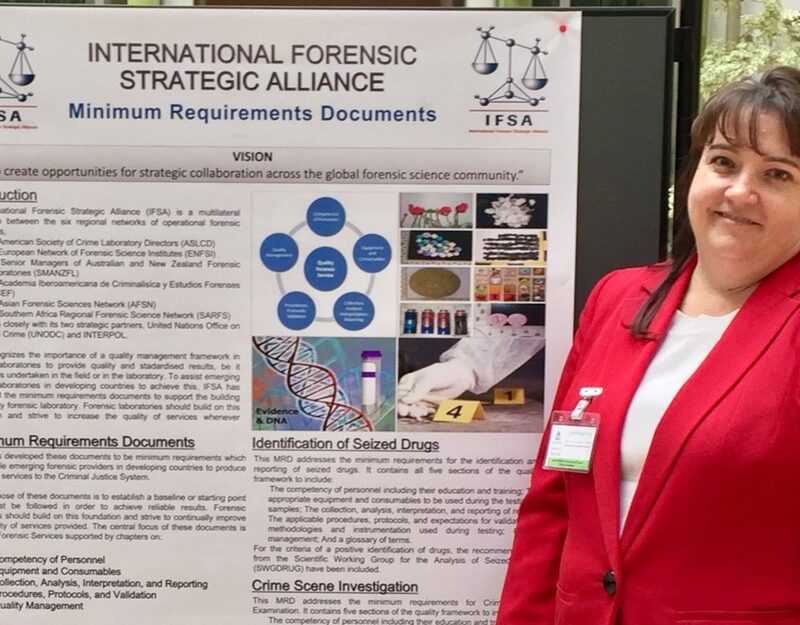 Today, the IFSA is proud to announce that Jody Wolf, IFSA President, presented the current status of the IFSA MRDs at the 18th International Forensic Science Managers Symposium in Lyon, France. Represent the global operational forensic science community dedicated to the improvement of forensic science in all jurisdictions. The IFSA presidency rotates among its members. 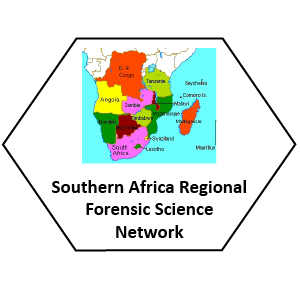 The current presidency is held by the Southern Africa Regional Forensic Science Network (SARFS). © 2018 International Forensic Strategic Alliance. All Rights Reserved.